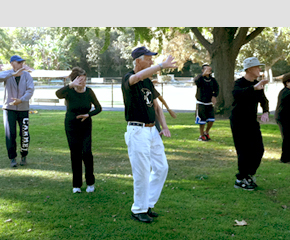 We are proud to come from a long tradition of Old Yang Style Tai Chi. 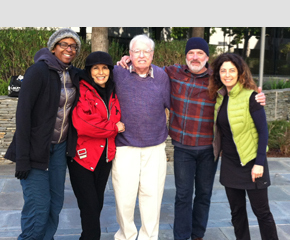 Our students have entrusted us with their Tai Chi practice, a privilege and responsibility we honor. We keep our Tai Chi classes small as we strive to impart our practical philosophy: in-depth study of martial arts to cultivate and promote health, longevity and well-being. 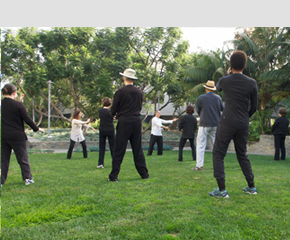 We proudly teach this life changing practice of Tai Chi in Santa Monica, Westwood & Culver City. If you are ready for increased inner energy & harmony, get in contact today.